Your teaching days are long and busy, and perhaps you might need a little boost to fill the end of a classroom period – that’s why we made this Thanksgiving activity for middle school students and are offering it here, on Classroom Freebies. 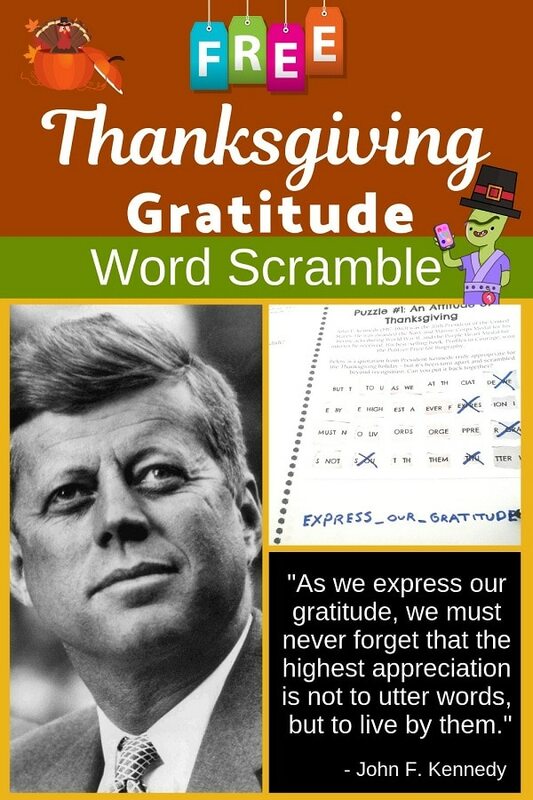 This freebie takes a quote on gratitude from President John F. Kennedy and scrambles it. The quote is powerful and perfect for the holiday season. 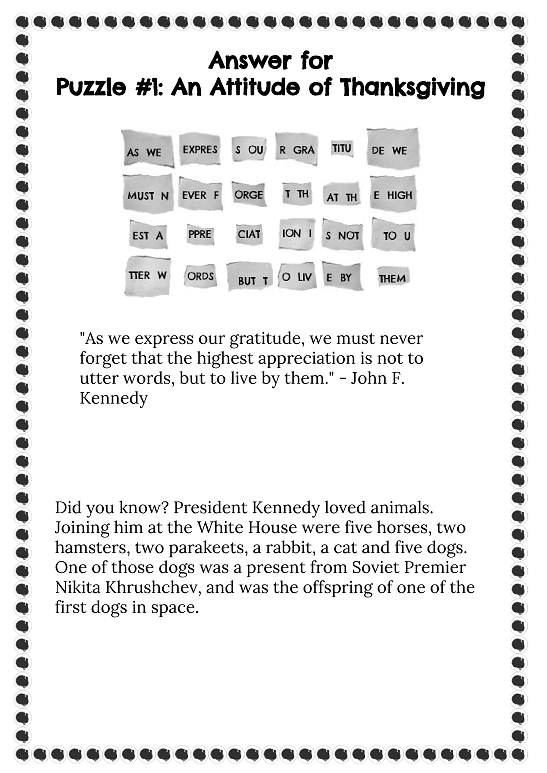 A powerful quote from President John F. Kennedy on gratitude is the basis for this fun freebie! 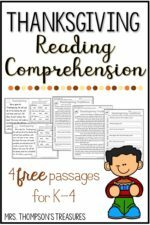 How do you use this freebie as a Thanksgiving activity for middle school students? It can also be projected and worked on in groups! Or, you can print out the little slips of torn “paper”, laminate them, and use them over and over as re-usable activity! 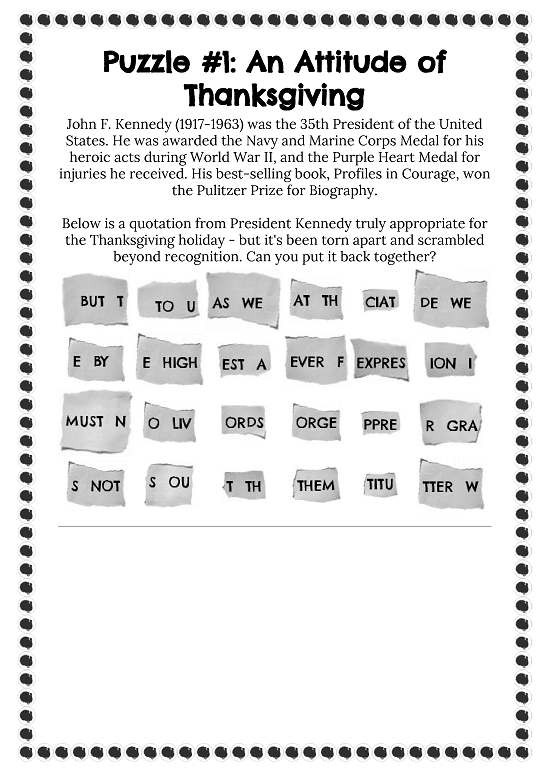 A fun fact is included with the answer, so it’s an easy way to augment a lesson on President’s Day, John F. Kennedy, or on the idea of gratitude. 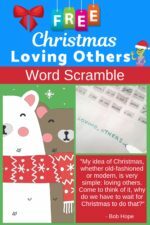 We hope you enjoy this freebie on gratitude! It is with a grateful heart that we offer it to you and your students this Thanksgiving season. 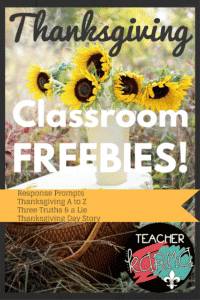 Would you like to have your printables featured at Classroom Freebies? Become an author and join our team! Click HERE to see all the details. « Don’t Be a Turkey!